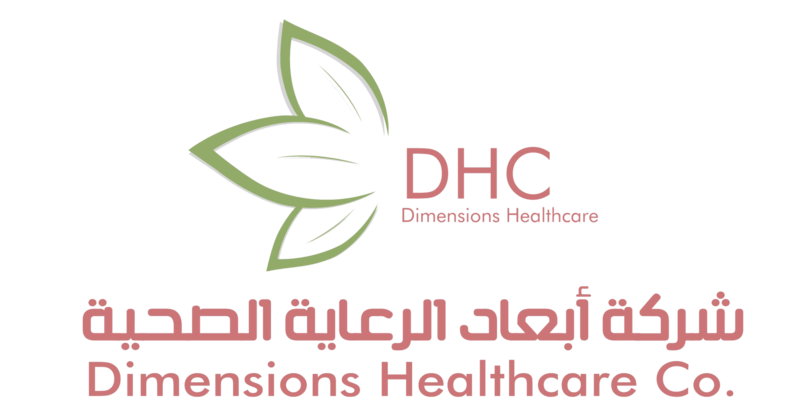 founded in 2013, DHC a specialty medical company that provides healthcare organizations with innovative medical & therapeutic solutions in niche and mass disease areas. Striving to become the partner of choice for leading global medical companies, Dimensions Healthcare, founded in 2013, is a specialty medical company that provides healthcare organizations with innovative medical & therapeutic solutions in niche and mass disease areas, fast and sustainable market access strategies and sustainable commercial solutions, while improving patient care and quality of life in Jordan. Dimensions Healthcare provides Business Development and market analysis for medical companies looking to evaluate the potential of their portfolio in Jordan. Currently, we act as the representative agent for medical companies specializing in Diagnostics, OR, ICU, NICU. “Based in Northern Ireland, Armstrong Medical was established in 1984 to manufacture and sell respiratory disposable products for critical care applications. Since then the company has grown considerably to become a worldwide leading manufacturer and supplier of high quality, innovative respiratory disposables for anesthesia and critical care.” http://www.armstrongmedical.net. “A leading innovator and manufacturer of medical furniture in Turkey, with a focus on electronic beds, stretchers, delivery beds and medical carts. With a wide product spectrum consisting of more than 300 products, the company responds to any demand of medical furniture from any segment, with a flexibility to provide caregivers and patients with products between luxury to cost effective ranges and depending on requirements that vary in accordance with the territory.” http://www.schroder.com.tr.